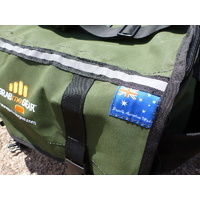 Your premium quality West Australian made outdoor gear bag. If you can find something more rugged and versatile, let us know! 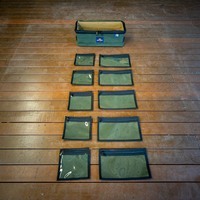 We could not find an outdoor gear bag to match our needs, so we set about making it. No compromise use of Heavy Duty components designed for years of regular use. 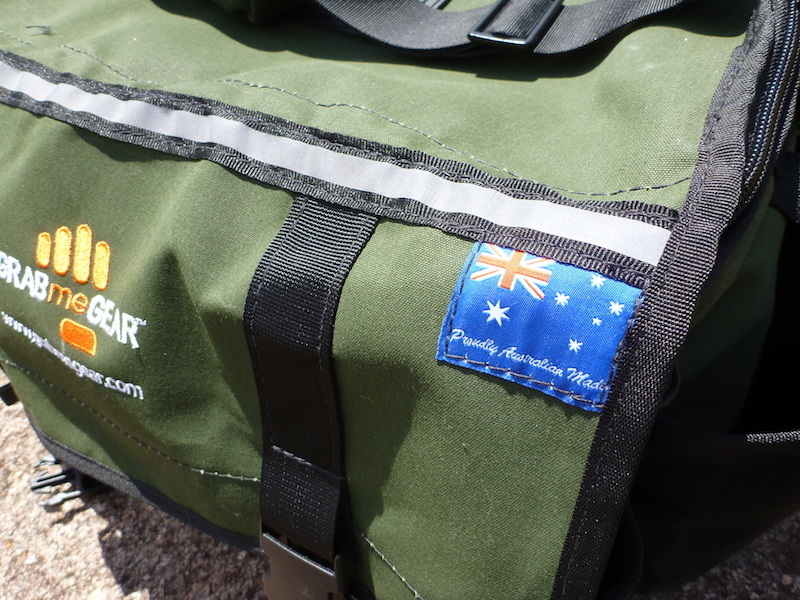 Australian Made in Western Australia by hand and sewing machine. 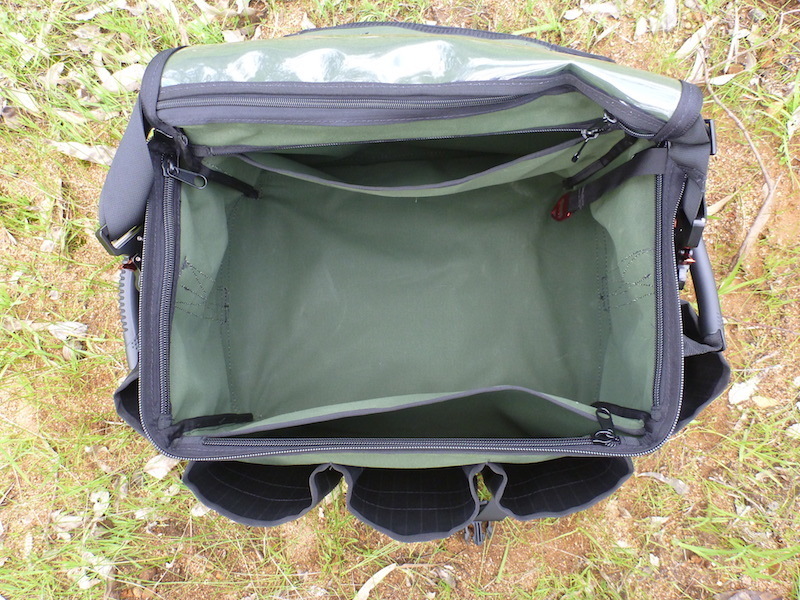 11 pockets so you know where to quickly & easily find your gear - more than a 52L tub. 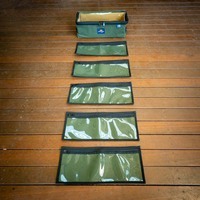 4 grab points to easily move from multiple angles - drag & drop in car, ute, boat, trailer etc. 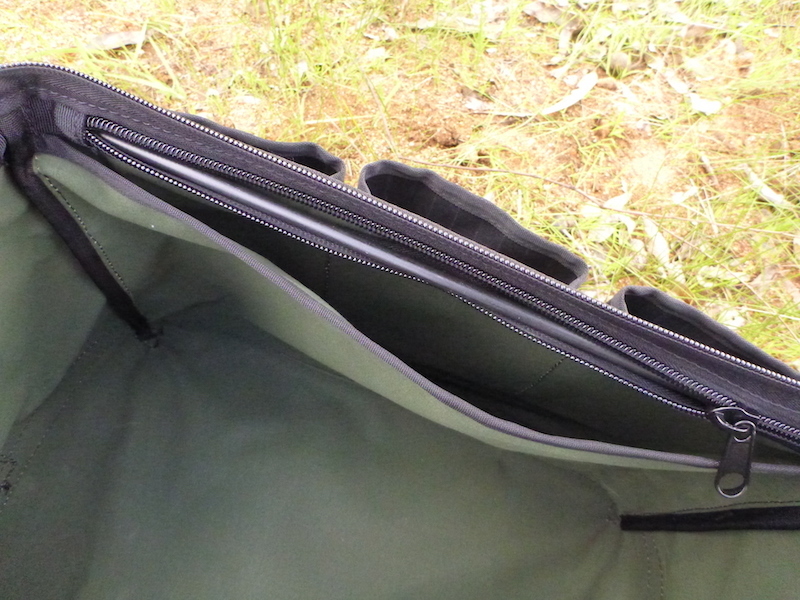 Retaining rods sewn in so mouth of bag stays open for easy access - square like a box. Heavy Duty 14 Oz canvas. 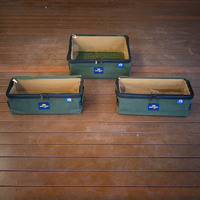 Heavy duty car flooring on bottom of bag to protect base from wear, tear, dirt & moisture - throw in ute with confidence. Heavy duty metal swag buckles used on shoulder strap to take fully laden weight. 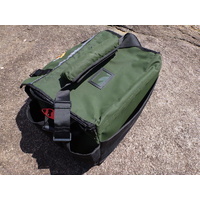 Due to the change in standard sizing of the Butane Gas Stoves we needed to change the dimensions of the bag and have now created the GRABmeBAG G3MKIII and added a couple of little tweaks. Loads more detail under Features & Specs. We expect you will get many years of pleasure out of this item and we look forward to seeing how you put it to use. Please share your adventures on our Facebook page or Instagram - #grabmegear. 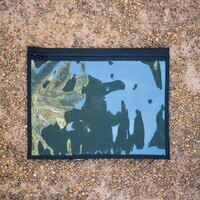 Jimmy's Tip: When you first recieve the bag give it a good hose down so it is nice and wet then let it dry. This will allow the stiching to swell and improve the water resistance. 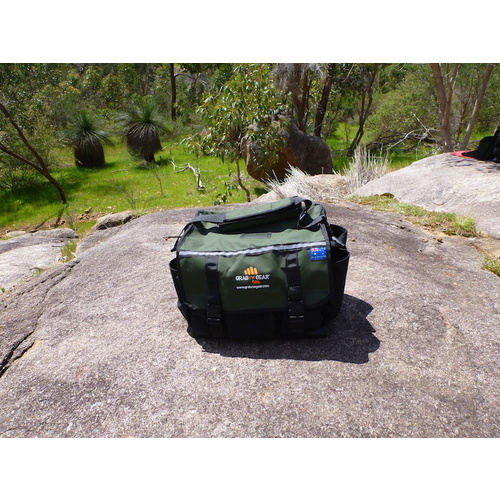 This bag has been purpose designed from the ground up to be your 'go to' partner on any outdoor adventure; wether lugging cooking gear, camera gear, tools, clothes, food, dive gear, beach gear, picnic gear, hunting gear, camping gear, fishing gear, sailing gear etc. it is ready to do the job. 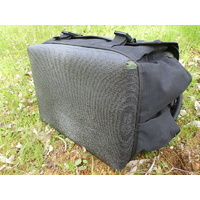 If you're used to plastic crates, this bag will hold around the equivalent of a 52L box and because of it's soft design plus numerous pockets we find it can hold more. It also has clever reinforcing rods around the lip that help keep it's square shape and stay open so you can easily load gear in/out. This design gives you the best of both worlds, flexibility in storage options/capacity, plus it holds it's shape so it is easy use. Or you can collapse it when not needed. 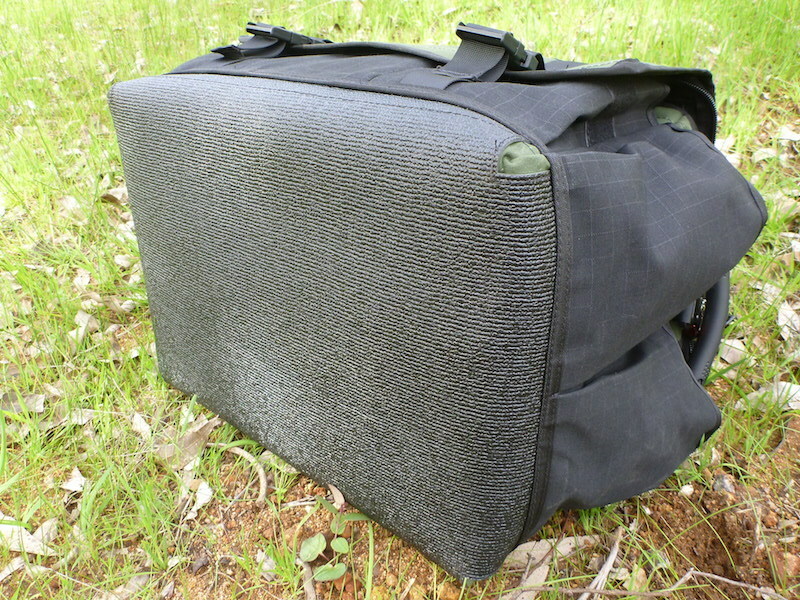 The shoulder strap, front webbing, side grab handles and rubber matting are all purpose made so you can easily drag and drop the bag from various angles; very handy for loading in the car, ute, boat, van, quad, camper trailer etc. 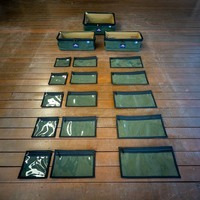 ; we found this a challenge with rigid storage cases. Built-in bottle opener so you're not left searching when in need. 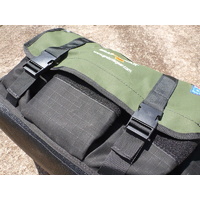 Stabiiser bars zippered in (removable) on front, rear and sides so bag holds it shape when your accessing your gear - closest you can get to plastic box with all the features and benefits of a custom canvas soft bag. 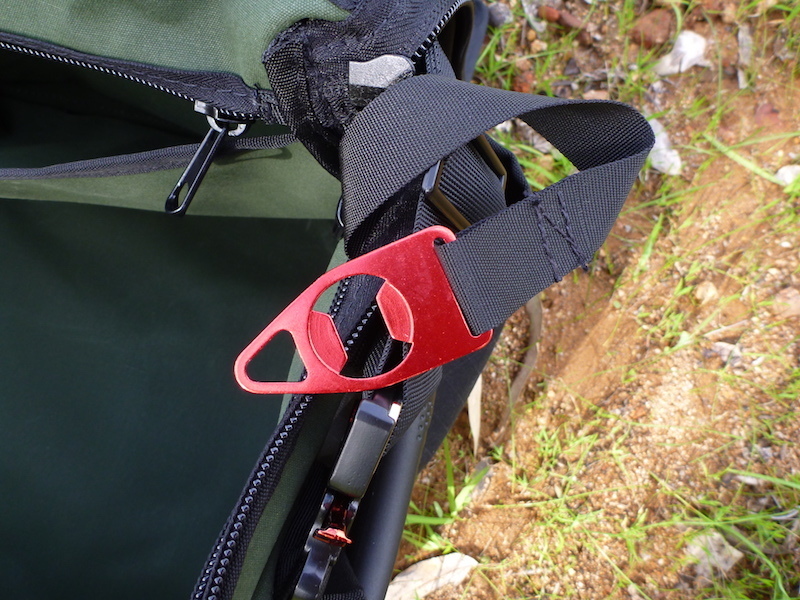 Heavy duty, premium swag buckels for carry strap - industrial strength (not normally used on carry bags). 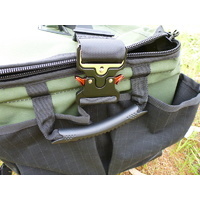 Grab handles to carry bag without strap or easily slide in/out of stored location, like back of car/ute tray (designed not to flip into bag when closing zipper). 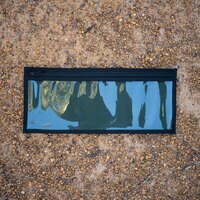 Solid rubber protective base to save wear and tear from constant loading / unloading. Also protects from moisture on wet ground. 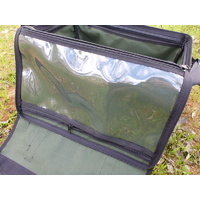 4 x deep external side pockets - perfect for awkward water bottles or gas canisters. Also great for any gear you need to access quickly. 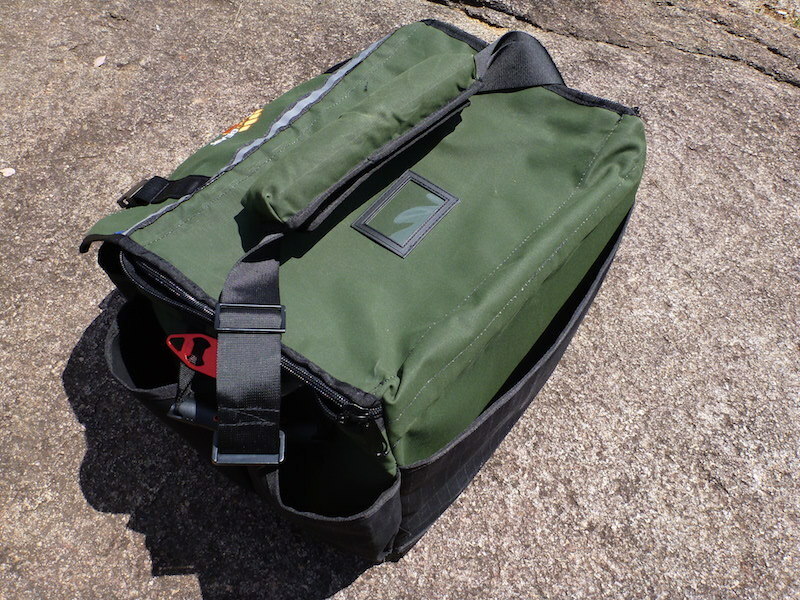 3 x deep front external pockets for items you need handy (UHF, glasses, phone/camera, sunscreen, garbage bags, cups etc.). 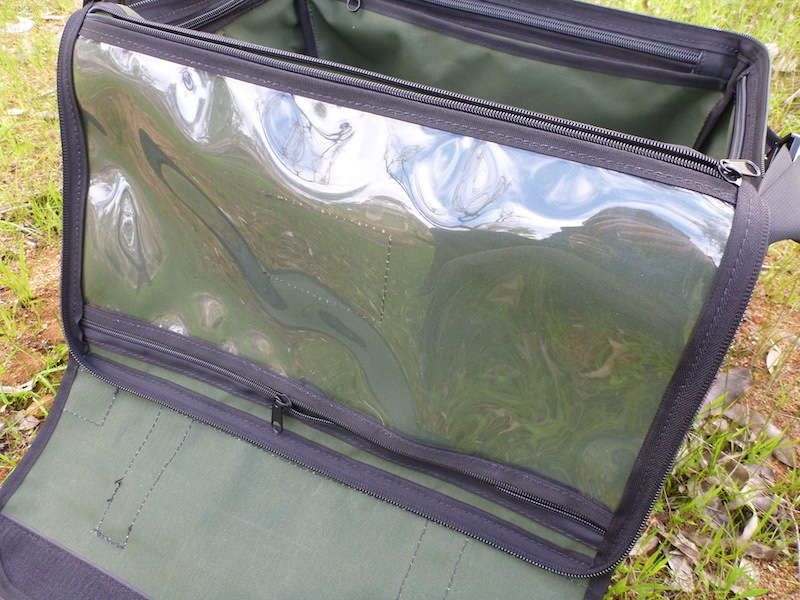 1 x large clear PVC pocket on lid flap - another place to store larger items you need handy access to and can see easily. 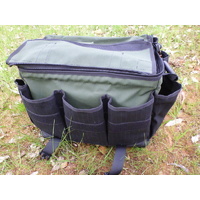 2 x large internal side wall pockets - great for when you need a home for certain bits of gear like plates, chopping boards, cooking kits etc. 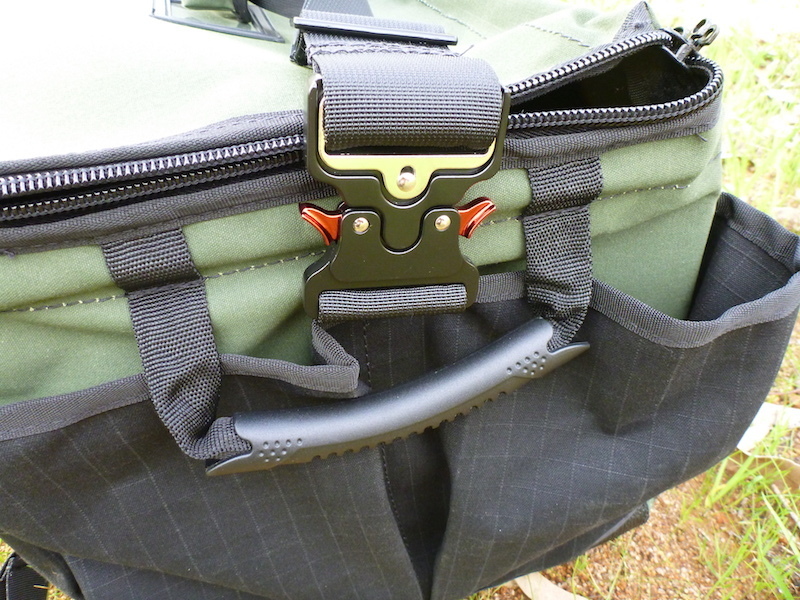 2 x internal webbing straps - for storing tall gear or securing gear so it won't float around in the bag. 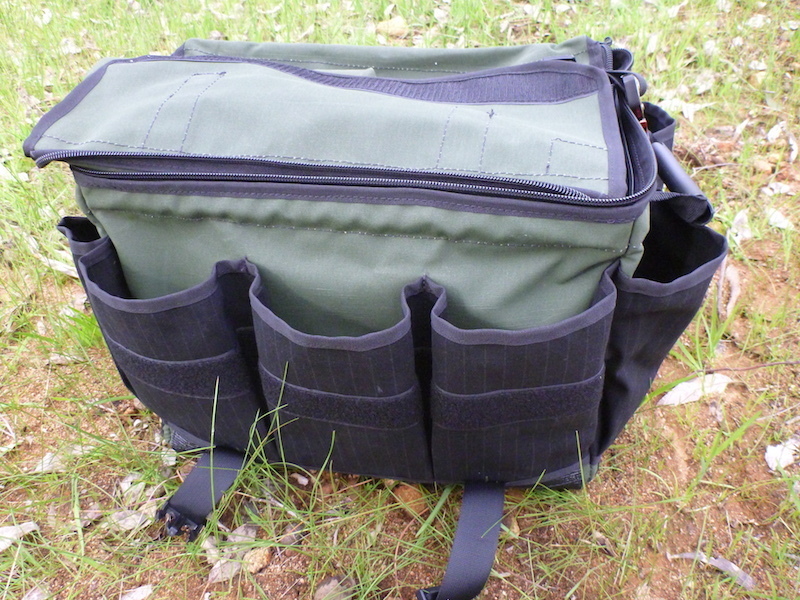 1 x large external pocket at rear of bag for quick grab or larger items like chopping board, fire grill, whatever. 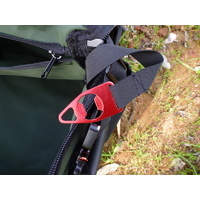 Front velcro strip - handy for quick securing of flap without zips or buckles when required (used by people who are in/out of bag regularly during day). Made in Australia, by a craftsman in small batches. 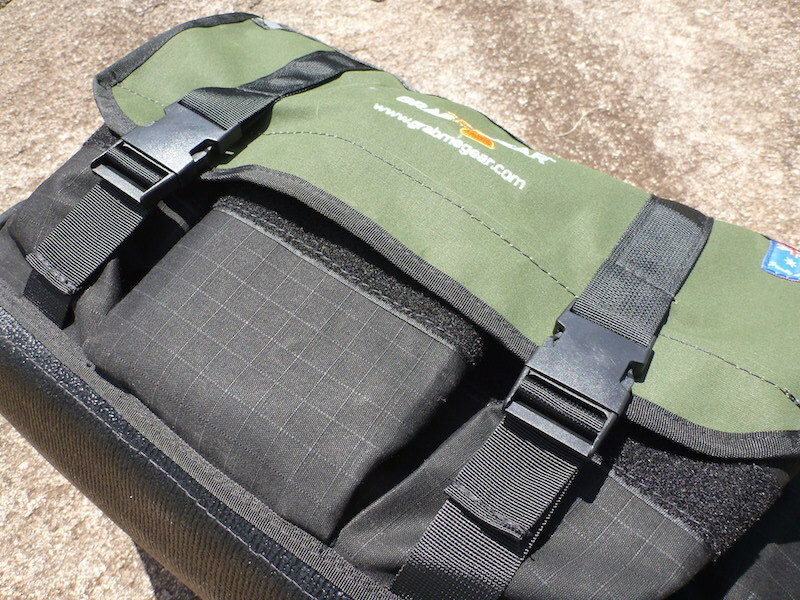 ​If there are other bags around with this many quality features, please let us know! We coudn't find it so we made it. 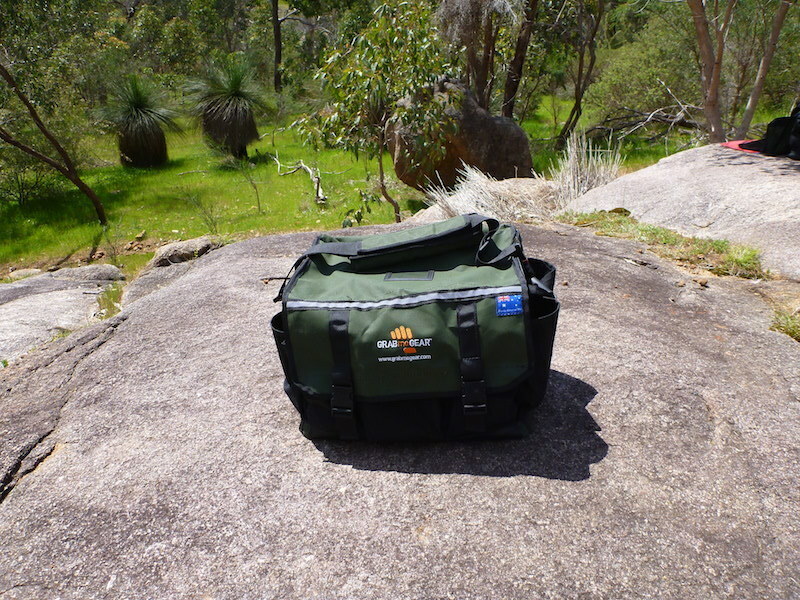 The GRABmeBAG is made locally in Perth, Western Australia (Midvale) from the highest quality materials. 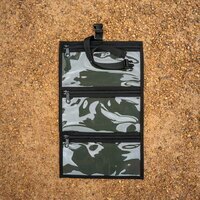 Due to the many features of the bag and no compromise on quality, production is done by hand and sewing maching in small batches of 10 units; making this a unique premium product. 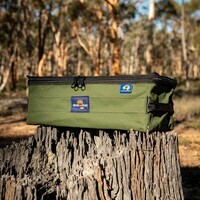 The manufactuers also produce AOS Swags and Tusker gear so they have a reputation for the quality craftsmanship needed to meet harsh remote Australian environments. It is designed to take the punishment of regular use. 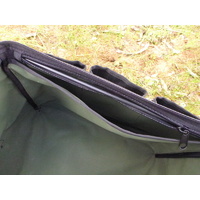 Main Zips - #10 spiral zip, with #10 single tab sliders (lockable slider in closed position). PVC pocket zip - #8 spiral zip with a #8 single tab slider. 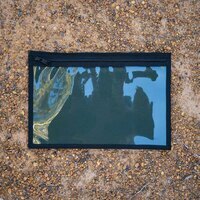 ​We back this bag, so any issues, let us know and we'll get it sorted. 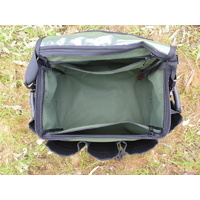 The weight of items stored and carried in the bag must not exceed 24kg.